With a credible 97 years of supporting visually impaired people in West Sussex, 4Sight Vision Support ask supporter and members for consideration of a ‘gift in your will’ to ensure that it is able to guarantee its provision of services and future for the increasing number of visually impaired people in West Sussex. After providing for your loved ones, a gift, small or large, could help to transform and improve the quality of life of someone that is living with sight loss in West Sussex. Leaving a gift in your Will is quite simple. If you already have a Will you can add a gift to your existing Will using a Codicil Form which you can download below. It is always advisable to instruct a solicitor to assist you in making a Will, or adding a Codicil. 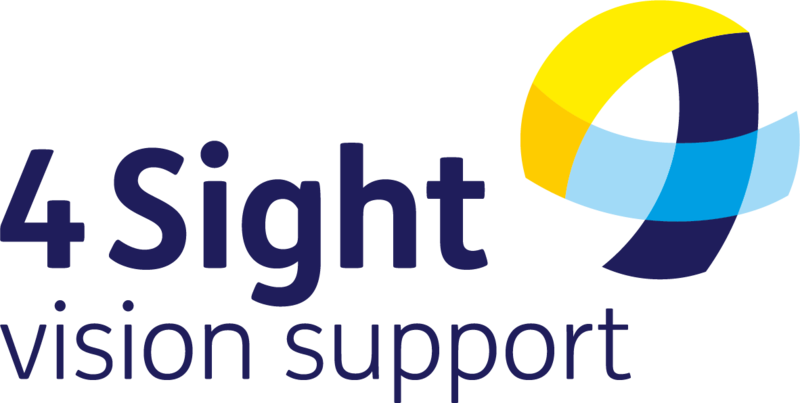 If you would like to receive more information about leaving a gift in your Will to 4Sight Vision Support, or would like to discuss further, please contact Bev Tinson on bev.tinson@4sight.org.uk on 01243 838 009 . All conversations will be treated with the strictest confidence. If you have already remembered 4Sight Vision Support in your Will please do let us know by contacting us on 01243 828 555. We would welcome the opportunity to thank you for making such a special commitment towards our work.